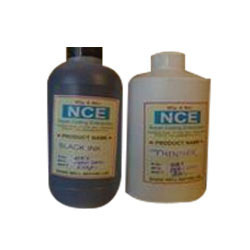 Prominent & Leading Manufacturer from Pune, we offer marking ink. Backed by immense industry-experienced, we are engaged in providing Marking Ink. The offered ink is processed in accordance with the quality standards. Our product is acclaimed among customers for its purity. We checked this product on various quality parameters for supplying a quality range.